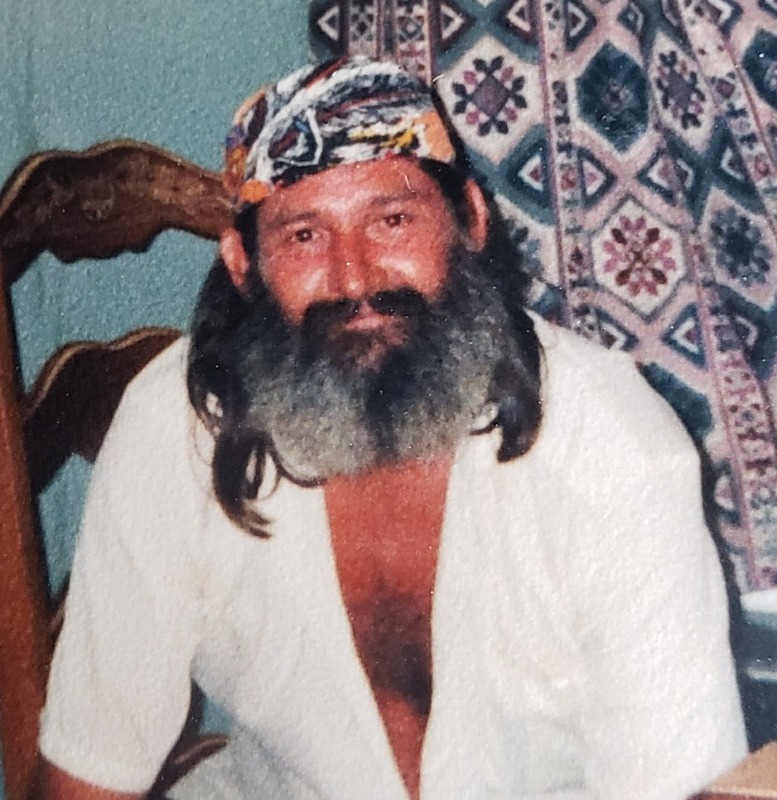 A Memorial Service was held on September 9, 2018 at Welcome Presbyterian Church with Inurnment at Oakbrook Memorial Gardens in Greenwood, S.C.
Bruce M. Alewine, age 57, of Tabernash, CO., passed away July 20, 2018 at Montrose Memorial Hospital. A Memorial Service will be held on September 9, 2018 at Welcome Presbyterian Church with Inurnment at Oakbrook Memorial Gardens in Greenwood, S.C.
Bruce was born July 22, 1960 to Ancel and Mildred C. (Sullivan) Alewine. He married his wife Annette on January 5, 1978. Bruce was a resident of Ware Shoals, South Carolina, in Abbyeville County for 56 years. He was a hardworking man. He worked his whole life providing for his family and children and was a loving husband and father. He will be greatly missed. Surviving family members include his wife Annette Alewine of Tabernash, CO; sons Travis (Tonya) Alewine of Greenwood, S.C; daughters Sandra (James) Moore Jr, and Jenny (Justin Reece) Alewine, all of Honea Path, S.C; brothers Bill (Shelia) Alewine of Hickory Tavern, S.C., and Herman (Julie) McGee of Ware Shoals, S.C.; one sister Patricia Alewine of Oxford, N.C.; eight grandchildren and five step-grandchildren; seven step-grandchildren. Bruce was preceded in death by his parents, brothers Paul and Roger Dale Alewine. Crippin Funeral Home & Crematory in Montrose is assisting the family.